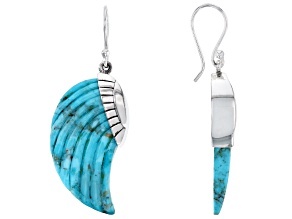 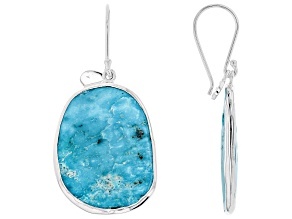 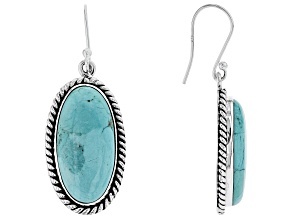 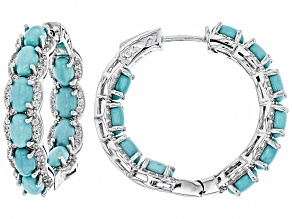 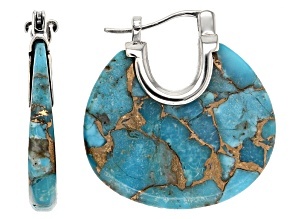 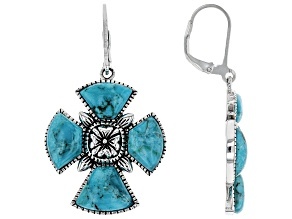 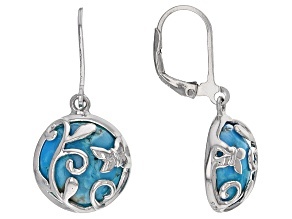 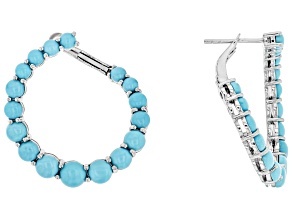 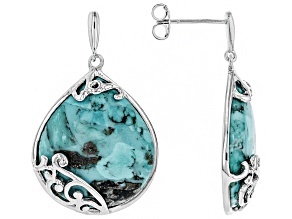 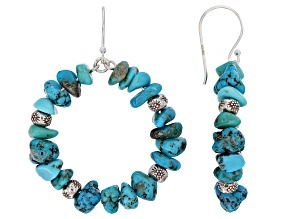 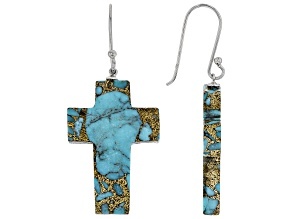 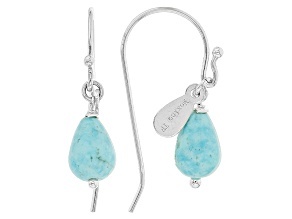 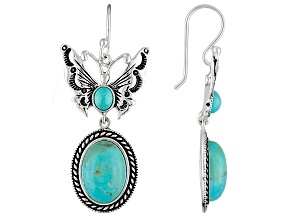 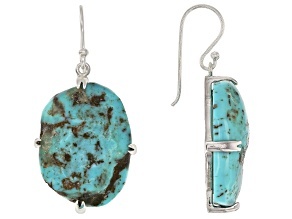 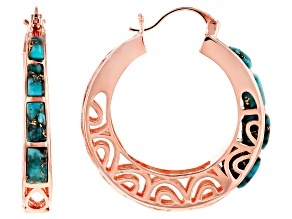 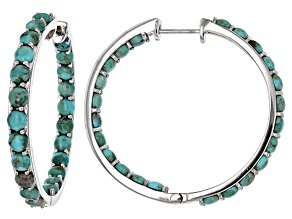 Stand out in southwestern turqouise earrings! 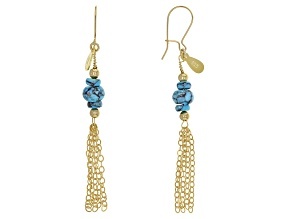 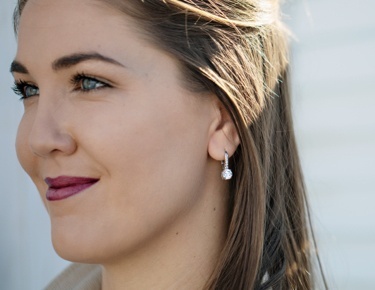 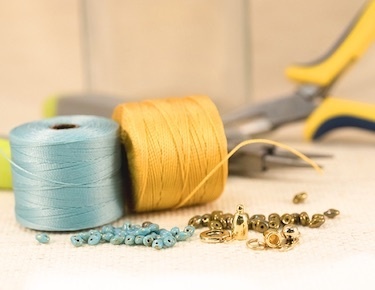 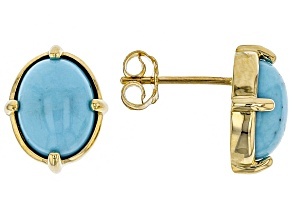 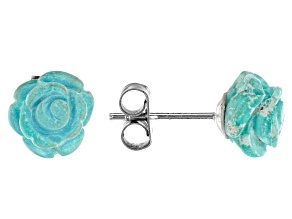 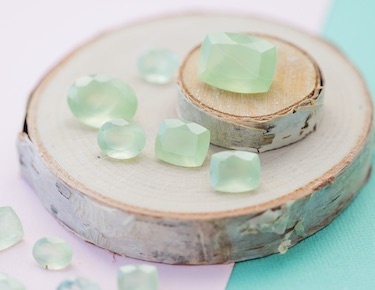 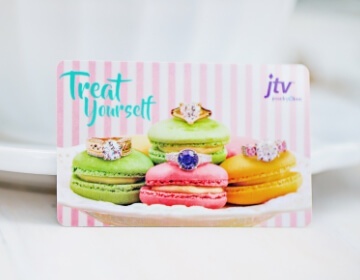 With turqouise on the rise, be a trendsetter when you shop JTV's collection of beautiful turqouise earrings. 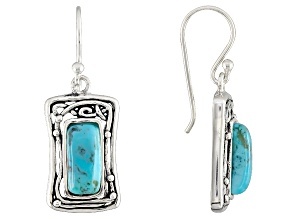 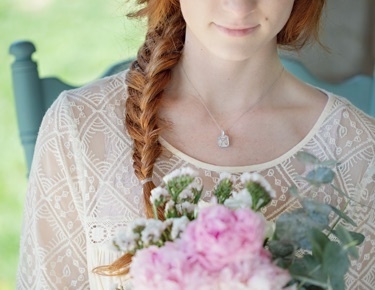 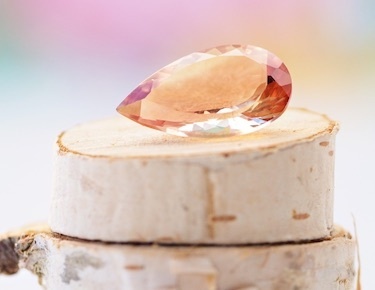 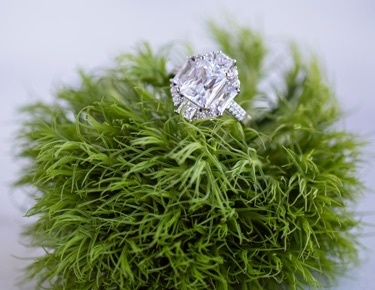 This southwestern style of jewelry has a natural, bohemian feel to it that will pair with any outfit. 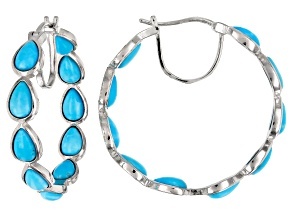 Sport a turqouise blue pair of earrings with a plain white tee, little black dress, and everything in between.